Luxury student housing (defined as any student housing that is both amenity-filled and privately owned) has become increasingly popular over the course of the past decade (and perhaps, even longer). The largest reason for this is the fact that colleges across America have been unable to keep up with the increasing demand for on-campus housing, forcing students to seek other alternatives. It is having a much broader impact on the real estate market in these college towns, however, outside of affecting solely college students. Both city residents and investors have also been largely impacted by this growing trend. Since 2009, the student housing market has expanded significantly, increasing by roughly 800%! This incredible percentage has forced colleges and universities to supply more and more on-campus housing, but the vast majority of them have been unable to keep up with the ever-growing demand. This means that, as students pour into schools, many are finding themselves compelled to look elsewhere as it pertains to finding their home for the upcoming school year. The demand is so high, in fact, that a study at Ball State University has shown that students are willing to pay up to 16% more for their student housing in order to be within a one-mile radius of campus. With this increased interest, it’s a great time for investors to jump on board. This increasing demand for luxury student housing is making it much harder for students on a budget to live in close proximity to campus due to the rapidly climbing price tags associated with these types of properties. It doesn’t stop there, either. Increased value for student housing also affects the residential real estate market by driving up costs for city residents. As prices go up for student housing options, property values rise and taxes increase, making it difficult for some city residents to retain the ability to live in the city center. As a result, suburban areas are seeing an influx of residents moving in. 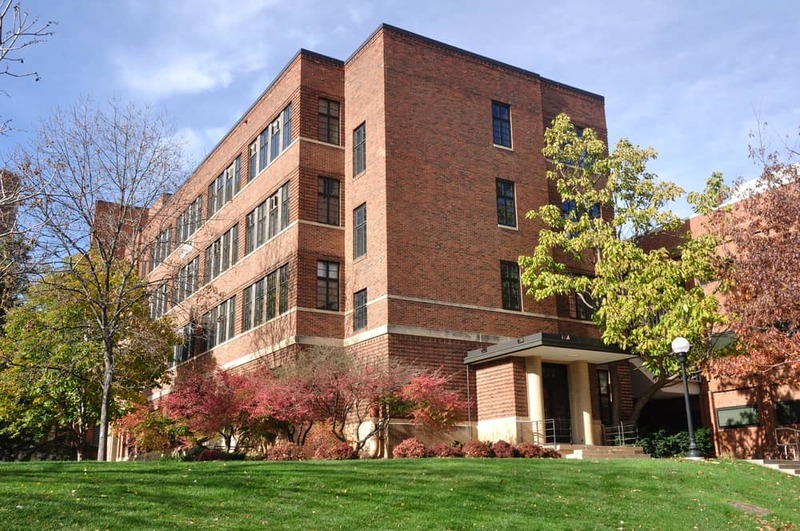 A lot of older buildings are also becoming devalued with the addition of more and more luxury student housing. As competition increases and new developments pop up, landlords of older buildings are being forced to lower their rent prices. This is helpful for some students who aren’t so concerned with access to amenities, but still want to stay within that one-mile radius of campus. The other action landlords are taking is to renovate their buildings completely so that they can keep up with the newer student housing options emerging. 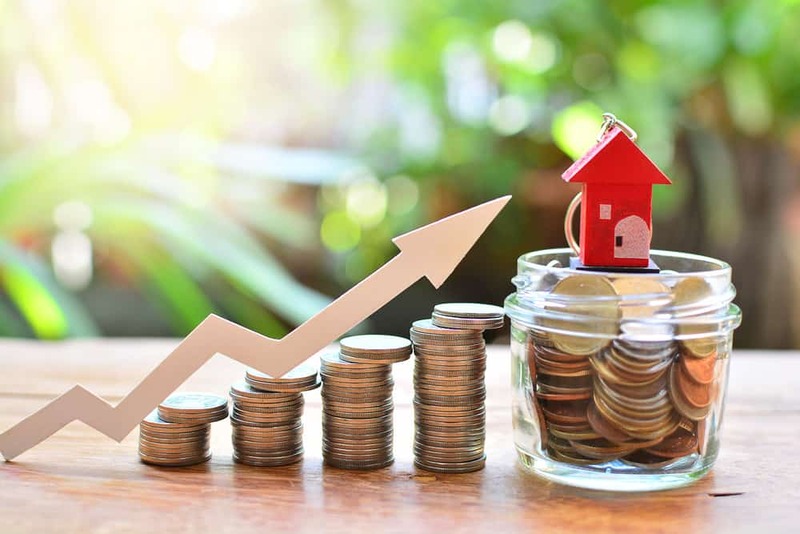 For landlords who have the means to invest some extra cash into their properties, this clearly makes the most sense (as they are likely to recoup their investments relatively quickly), but for those that don’t have the capital accessible, it can create a problematic shift in cash flow. As a multitude of new students flood college campuses with every year, the construction of new luxury student housing options is sure to follow. This increase in development can cause additional and unexpected noise, traffic, and even taxes. The new housing options that are emerging can be quite competitive with one another, however, creating some very interesting incentives for renters. In college cities across America, it’s not unheard of to find apartment communities offering on-site spas, tanning salons, 24-hour workout facilities, resort-style pools with cabanas and bars, cafes, restaurants, and other luxurious amenities to tantalize any college student. If you’re an investor, you’ll want to pay attention to the growing trends in your area. As a result of the incredible amenities offered by many of the luxury student housing options available, many college campuses are seeing a decrease in attendance from a large number of students. These resort-style apartment communities have created environments that leave many students feeling more like they are on vacation than heading off to school. With many of them boasting things like on-site concerts, Friday night pool parties, theaters, and arcades, it’s really no wonder that a host of students prefer spending time at home. Looking for Student Housing Investment Property in Hattiesburg or the Surrounding Areas? If you’re an investor reading this, you can certainly see why investing in student housing is a great option right now! The trends discussed show no signs of slowing down any time in the near future! If you’re looking for investment property in Hattiesburg or the surrounding areas, don’t go through the hunt alone. At SVN Southgate Realty, LLC, we have some amazing multifamily properties that could be just what you are looking for. Take a look through our database of available properties today and reach out to one of our knowledgeable agents to schedule a tour.